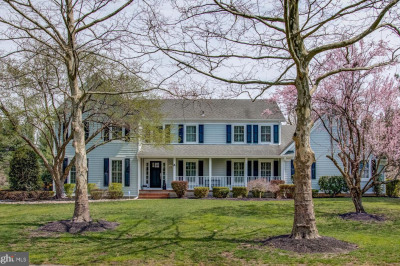 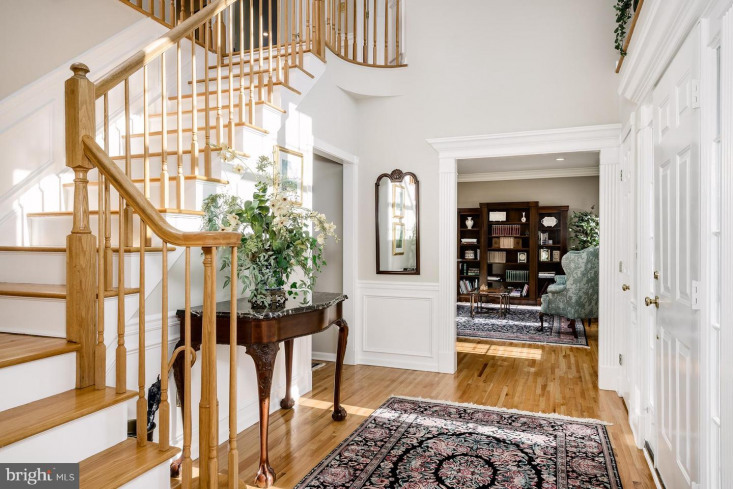 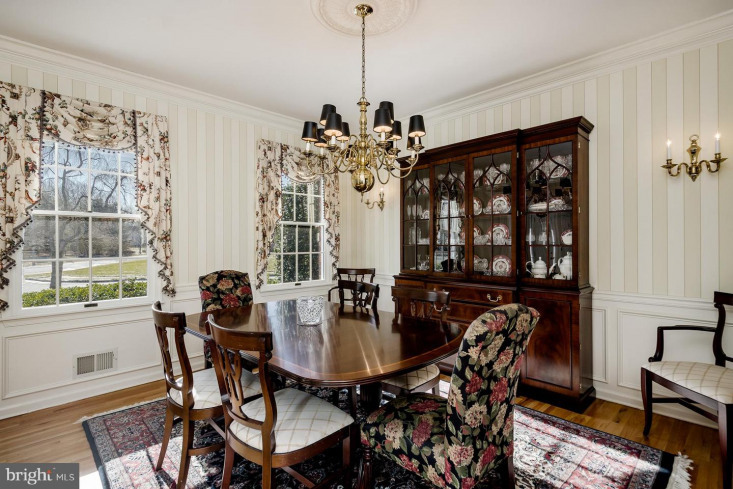 On a sun-washed corner lot in beloved Princeton Oaks, this beautiful Colonial interprets a traditional aesthetic in a fresh way. 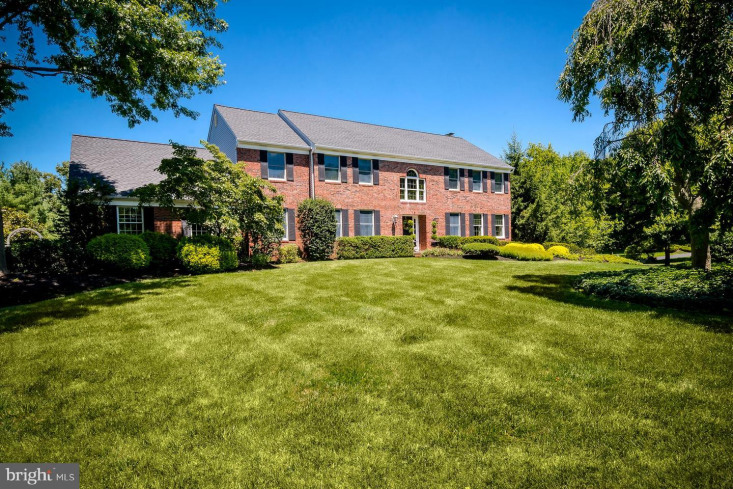 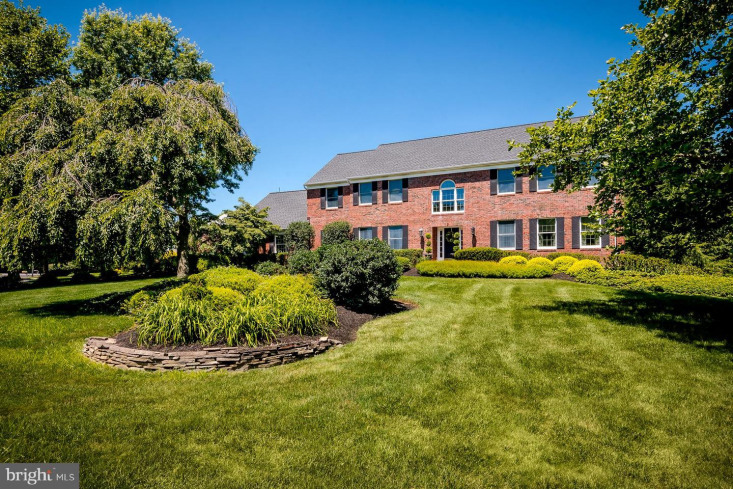 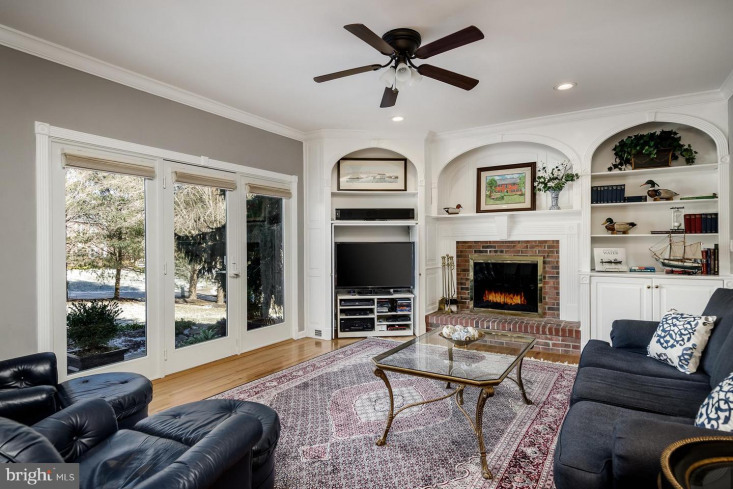 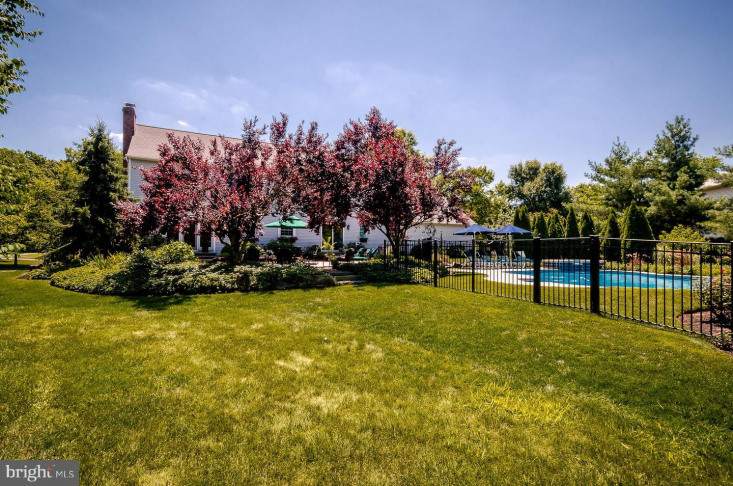 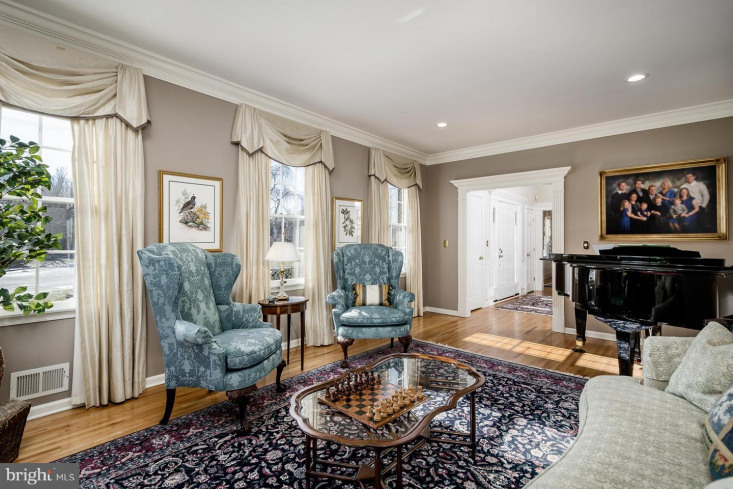 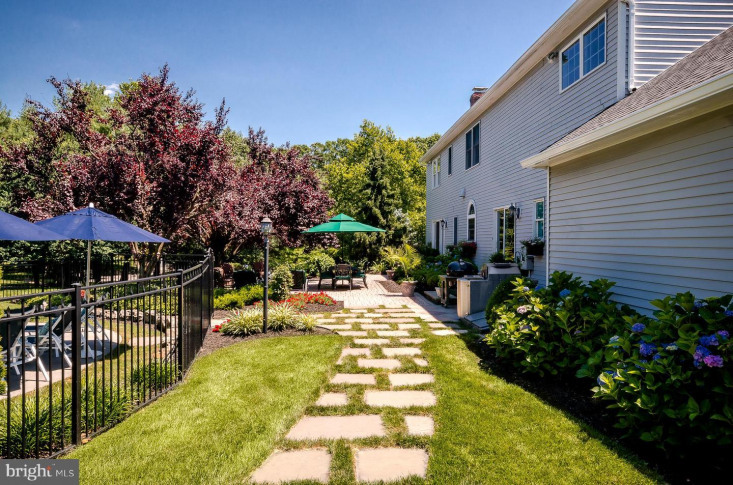 It's the quintessential entertaining house, with grand rooms that include renovated kitchen and 3 full and 2 half baths, a resort-style backyard encompassing a salt water gunite pool and spa, house-hugging paver patio, and designed gardens. 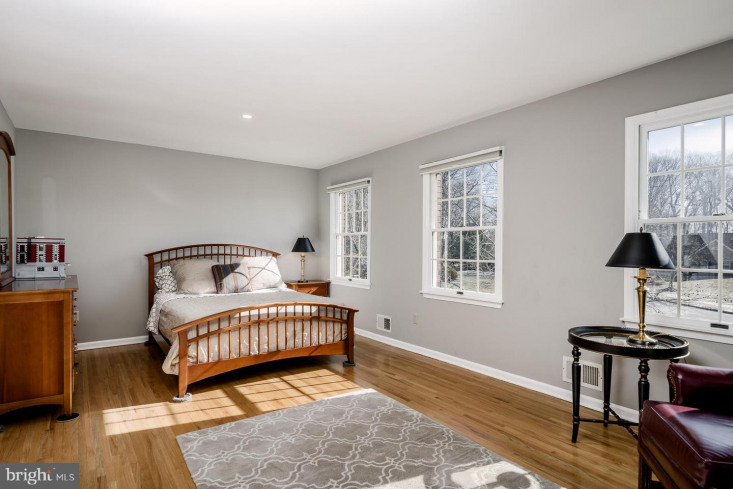 Large office with closet and full bath on the main floor. 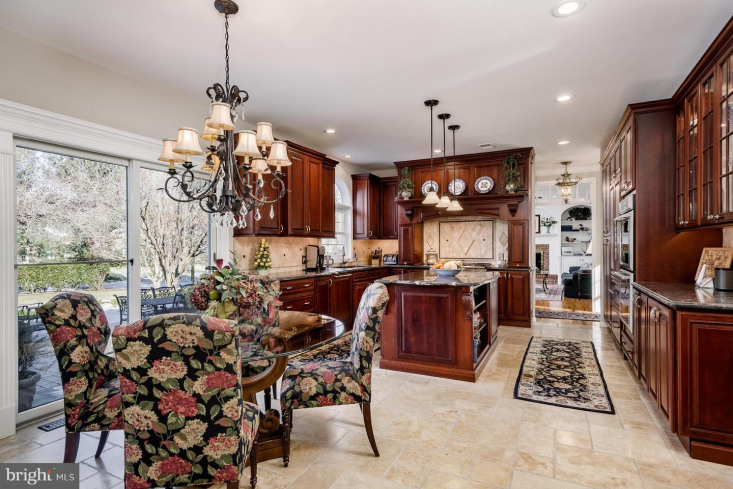 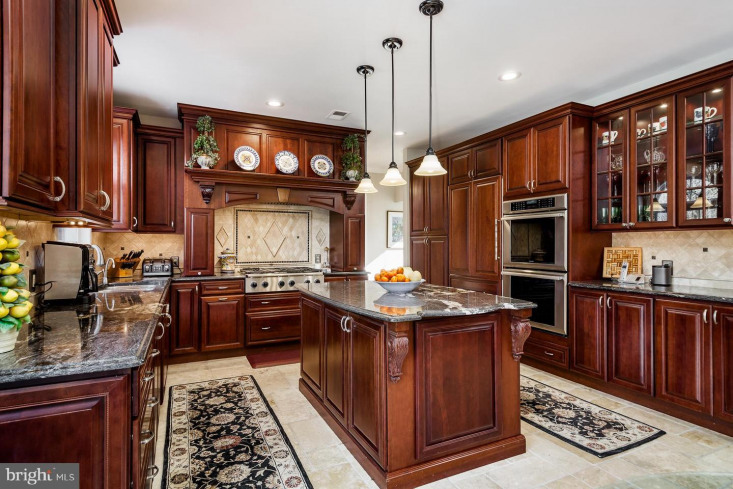 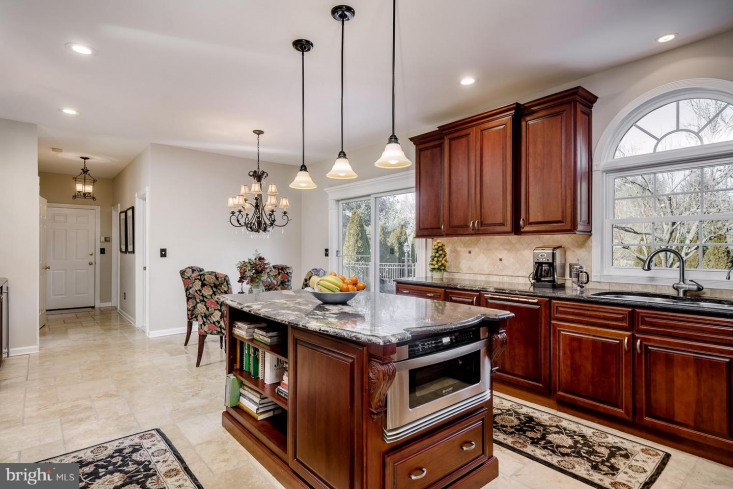 Hardwoods and custom millwork frame formal living and dining rooms, a family room centered on a fireplace framed by built-ins, and a professional-level cherry kitchen with granite counters, top-line ss appliances, and a serving area with a beverage fridge. 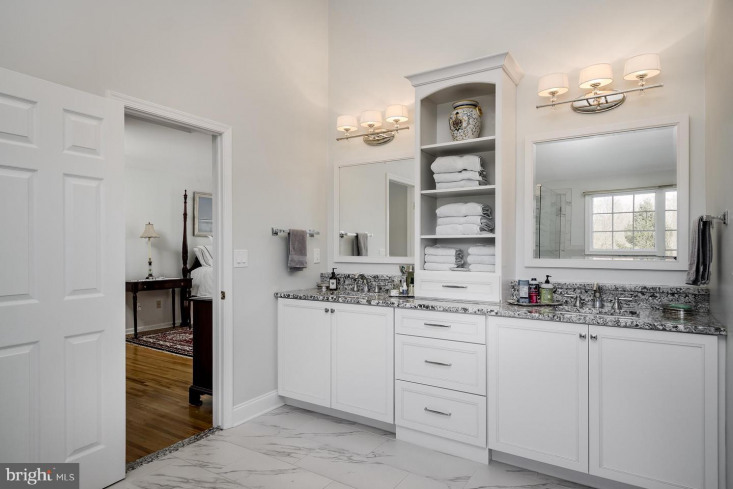 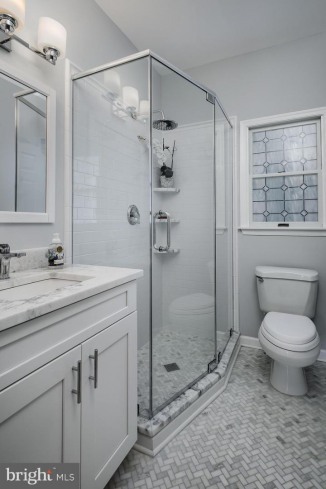 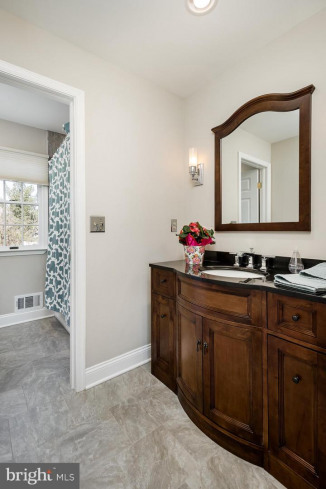 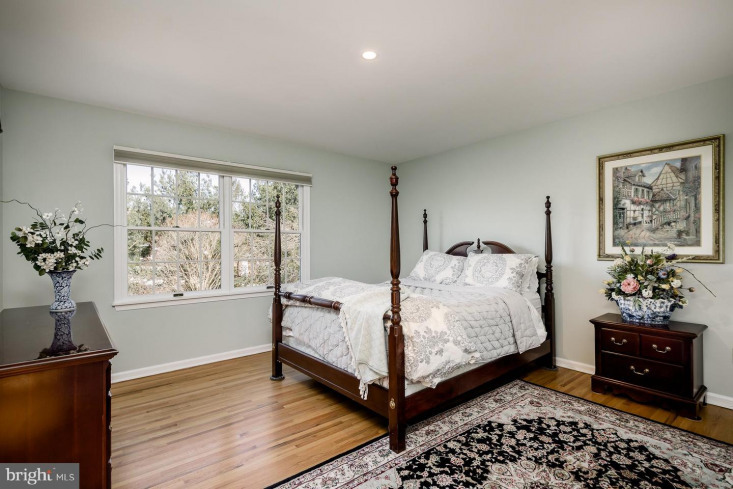 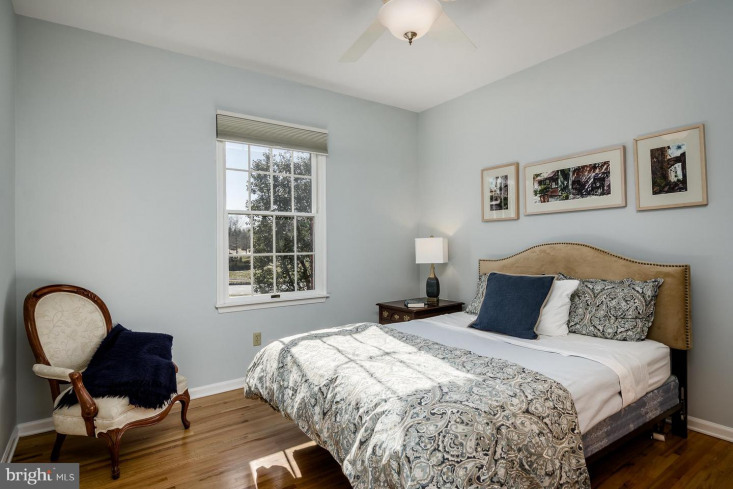 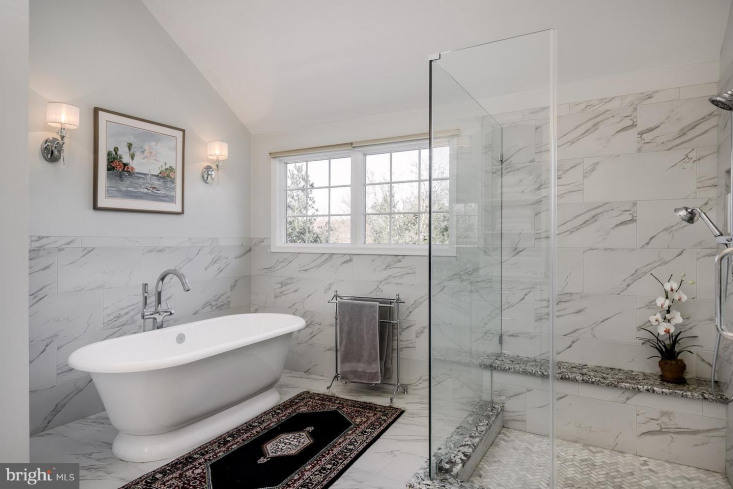 A large bedroom accesses a redone laundry room and a new marble full bath. 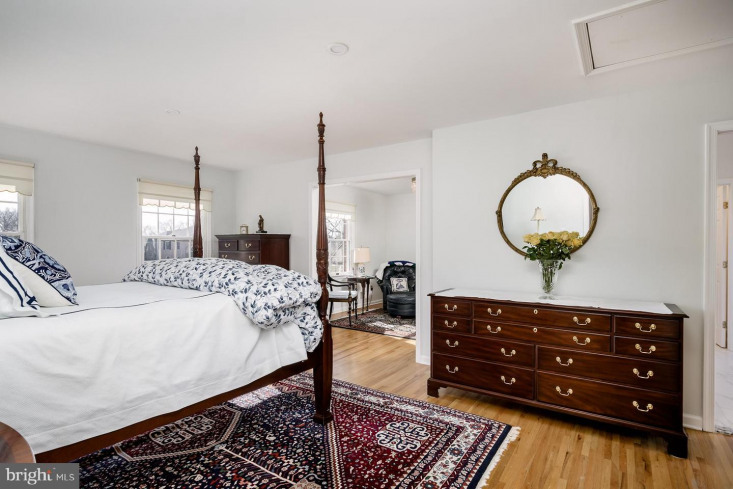 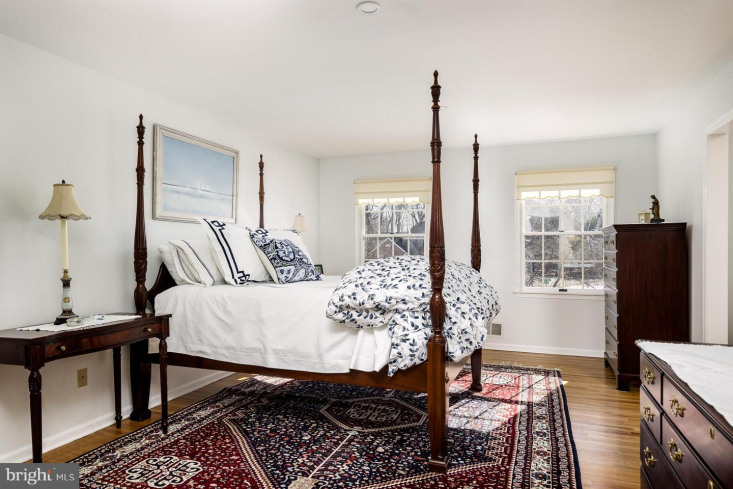 Upstairs are 4 more bedrooms, including a perfectly lovely master suite whose sitting room, twin walk-in closets, and a vaulted bath with a freestanding Victoria & Albert tub create boutique hotel-style luxury. 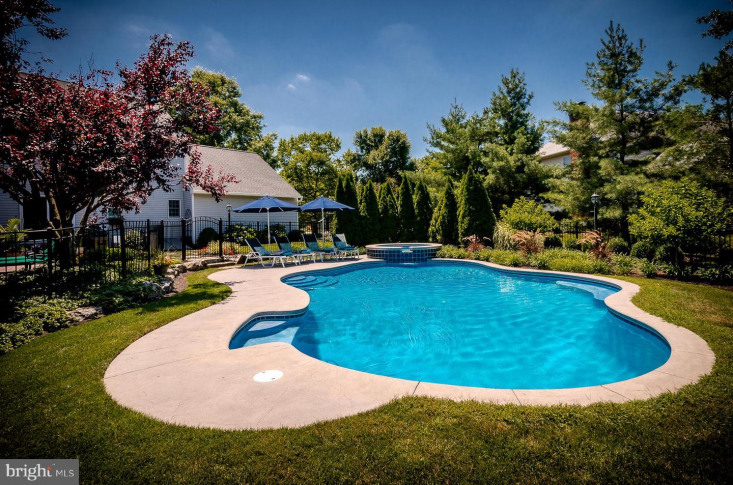 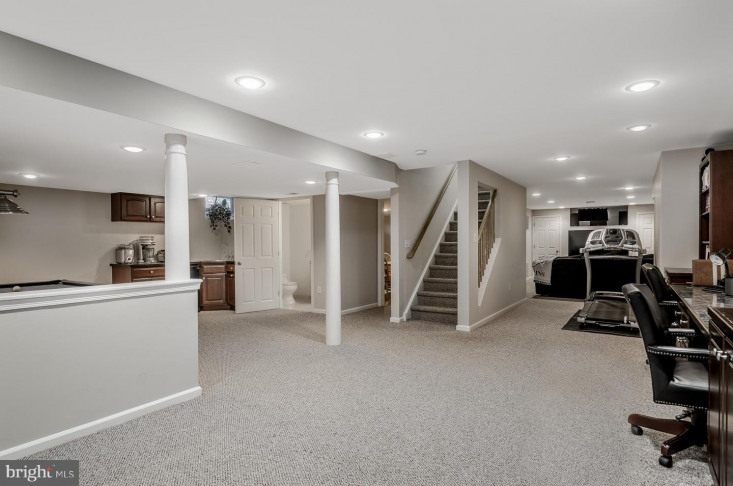 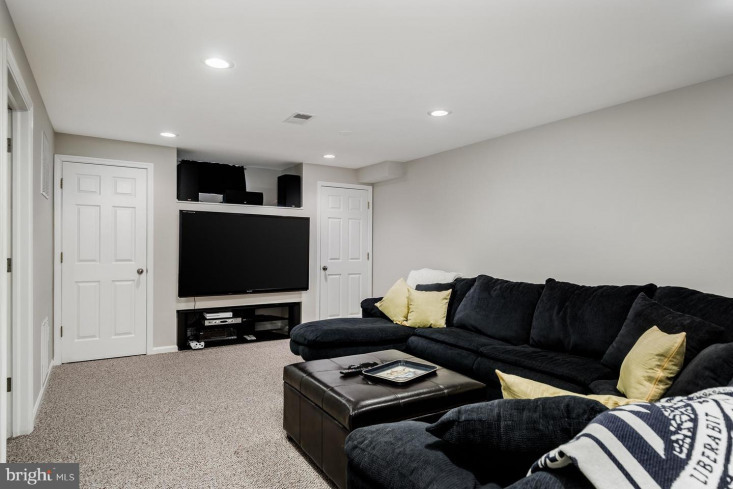 Weekends can be spent poolside or in the finished basement with a wet bar and half bath, where there's room for crafts, movies, and homework. 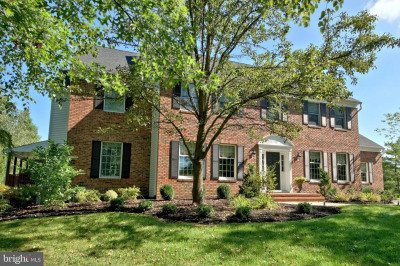  3-car garage and top WW-P schools!